Free yourself from addictions or unwanted habits and thought patterns through the “Beyond Addiction Community Support Program”, developed by Sat Dharam Kaur, ND, and based on the teachings of Yogi Bhajan. 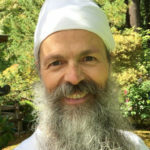 These 90 minute weekly classes utilize Kundalini Yoga, meditation and breathing techniques to create important shifts in your physical, mental, emotional and spiritual states of being. We also explore stress management, self-reflection, lifestyle and other tools to help you achieve your “Best Future Self”. Please click here for themes and content on these classes. By donation class (suggested $10 cash). You’re welcome to use your Lotus Yoga Centre class pass too. See Lotus Yoga Centre website for details on class descriptions, pricing and how to register. 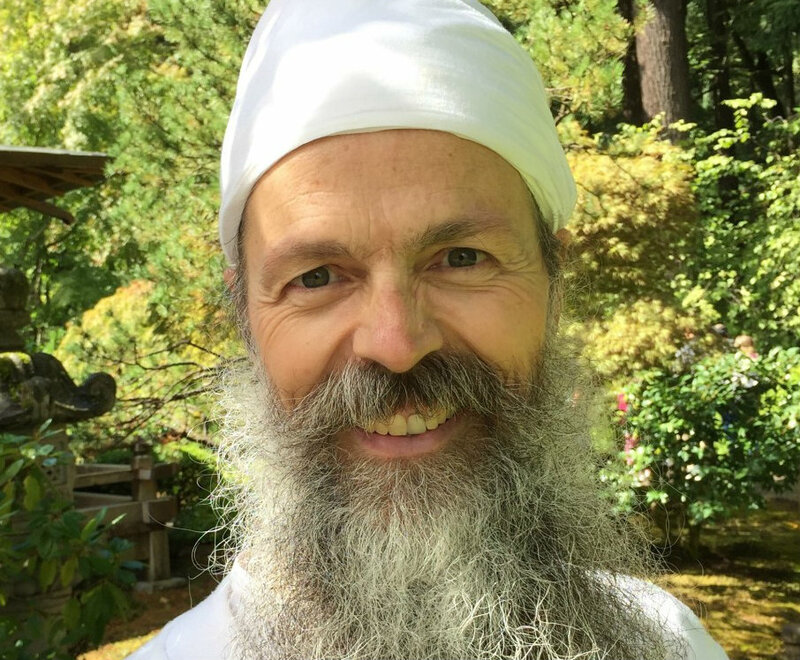 Nirmal Singh is a lead Kundalini Yoga teacher trainer, and mentors with Sat Dharam Kaur in her “Beyond Addiction: The Yogic Path to Recovery” training program. Nirmal has co-facilitated this program in Toronto, Owen Sound, Guelph and Peru, and teaches “Beyond Addiction Community Support Program” classes and workshops in Toronto and surrounding communities. Nirmal owns and operates The Wellness Path which produces Kundalini Yoga related programs including sacred chant concerts, the White Tantric Yoga meditation course, Level One and Two Kundalini Yoga teacher training, retreats and other programs by internationally renowned teachers.